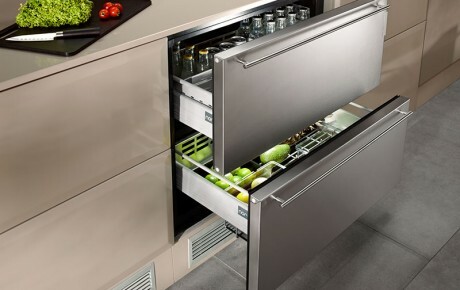 The Cave 20 BU WineCooler by Norcool is an award winning compact and elegant designed to fit under your worktop. 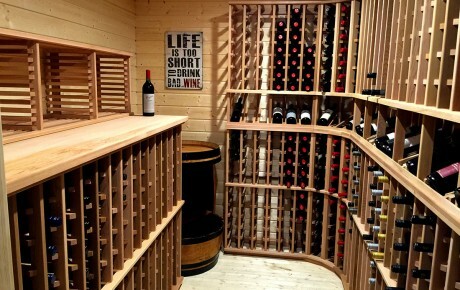 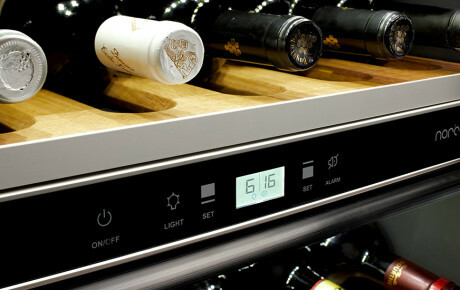 The dual zone technology allows you to keep wines at different temperatures. 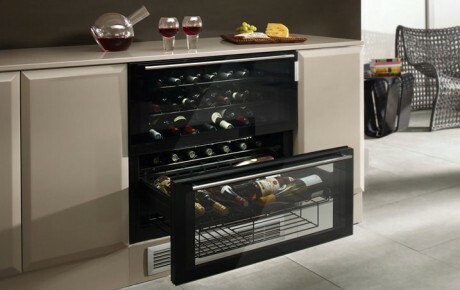 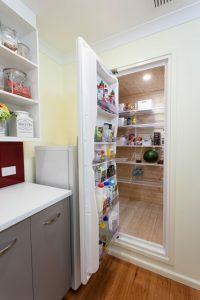 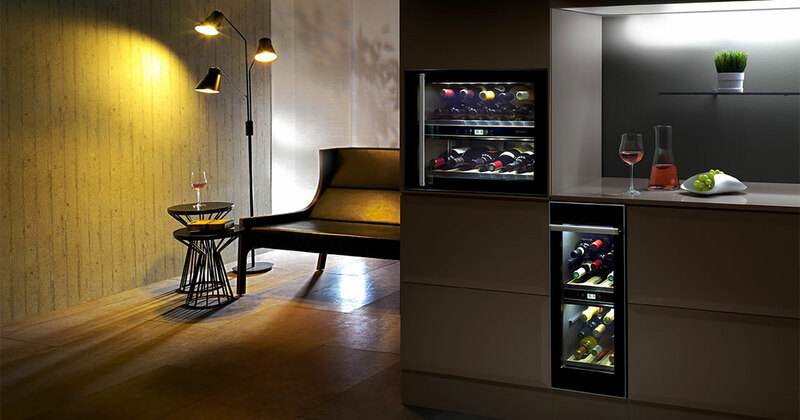 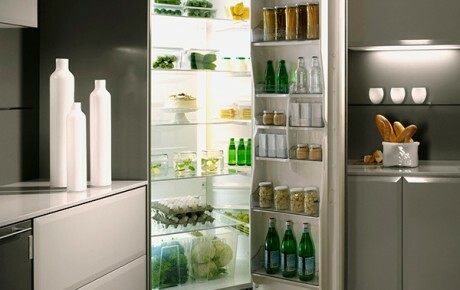 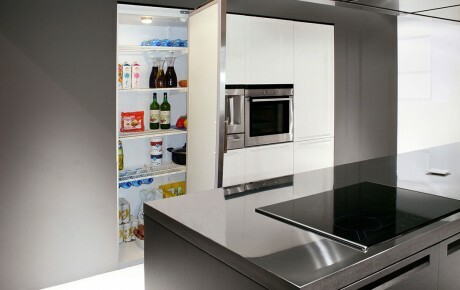 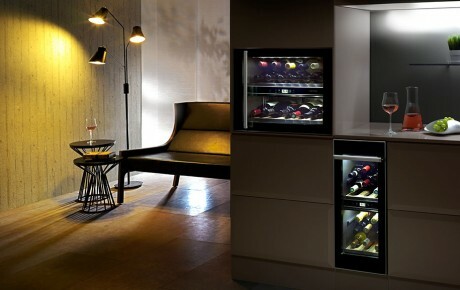 The award winning Cave 20 BI WineCooler by Norcool is impressive, compact and unique with the door opening at eye level. 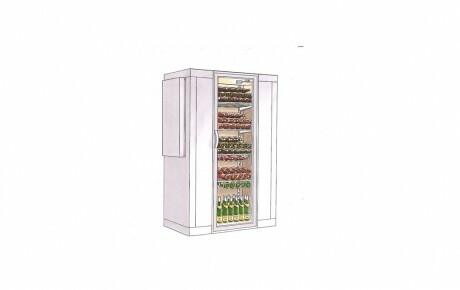 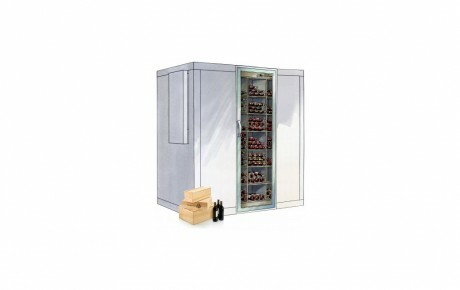 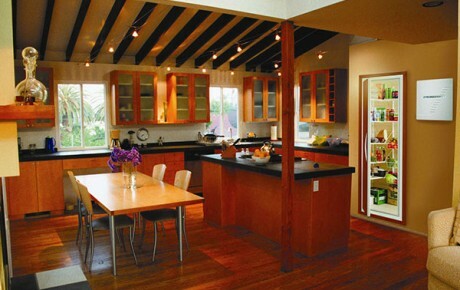 It comfortably holds 22 wine bottles and with the dual zone technology allows you to select your required temperature.